Are you getting married this winter? 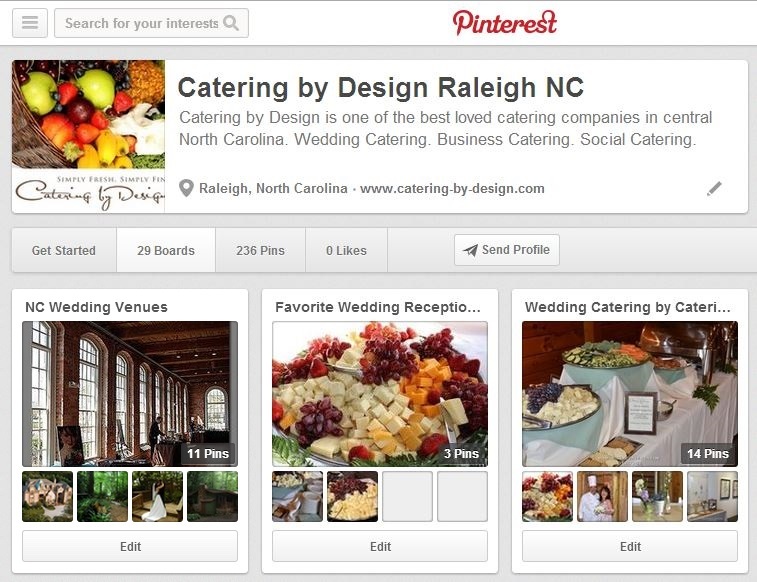 Do you still need to choose Raleigh wedding catering? Are you unsure of what to do or where to start? Luckily the pros at Catering By Design can help guide you through making a big-time decision like this. Keep reading for more information. After all, when it’s your wedding day you should be focusing on your celebration, family, friends, not worrying about if the vendors are doing their jobs. 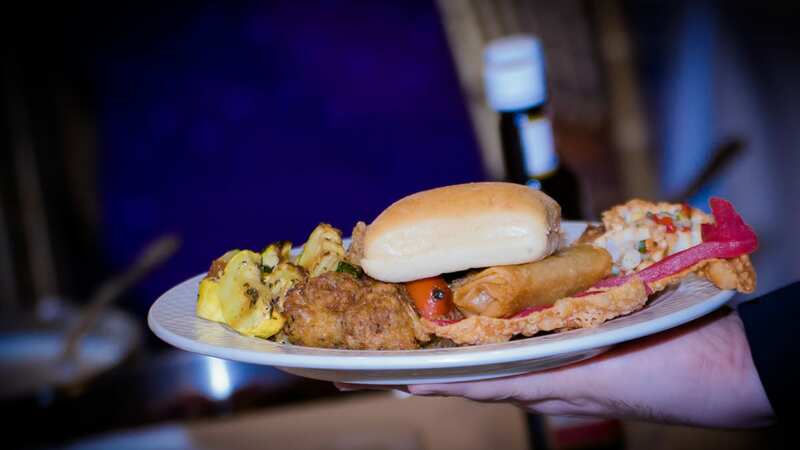 That’s why you can depend on Catering By Design to deliver a wedding reception meal that everyone will fondly remember. Catering by Design is a full-service and award winning caterer company. We can handle your arrangements, bar staff, linens, and more. If you need something simple, ask us about our delivery service. All you have to do is just tell us your budget and what you’re hoping for and we’ll put together a package that you’ll love. If you have any doubts, just ask around. Catering By Design comes highly recommended by friends, family members, colleagues, and more. You’ll be able to feel comfortable working with our staff of highly trained professionals and you’ll have peace of mind knowing that we are considered your local wedding catering experts. We’ll pay attention to what you want and asking for, and we will deliver on all the details. You won’t have to worry about any hidden costs and we’ll review all of the contract details with you ahead of time. 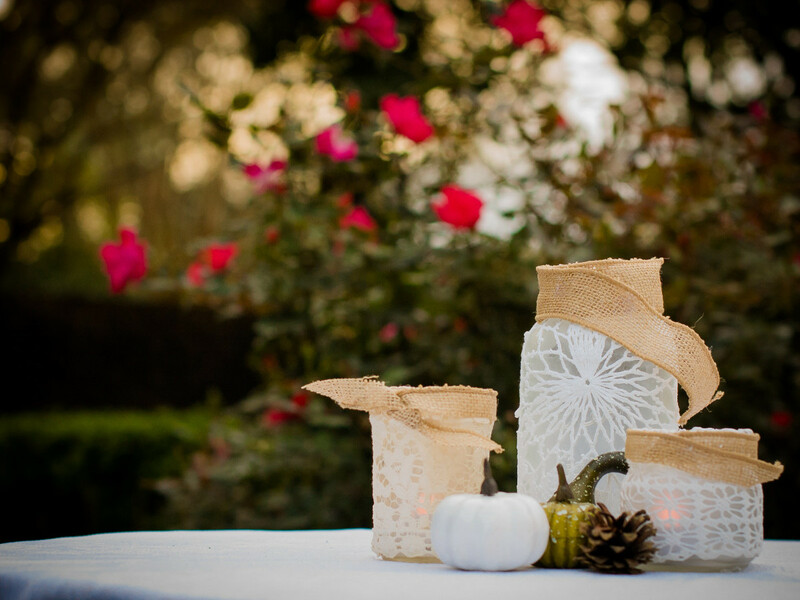 Catering by Design is the best Raleigh catering company for fall weddings in the Triangle area. 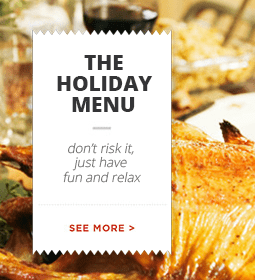 We have affordable menus that can be customized to meet any of your needs. 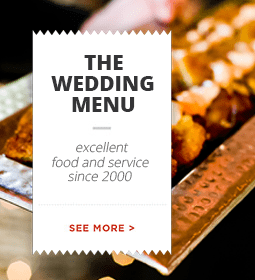 Please click here to check out our Raleigh wedding menus. We’re an award winning wedding caterer, and have been serving brides and their families for decades. If you do not need full service catering, ask us about our delivery services. When only the best will do, call Catering by Design to find out why we’re the top choice for Raleigh wedding catering services. Barclay Villa is a very special venue. Some would even say that dreams are made here. 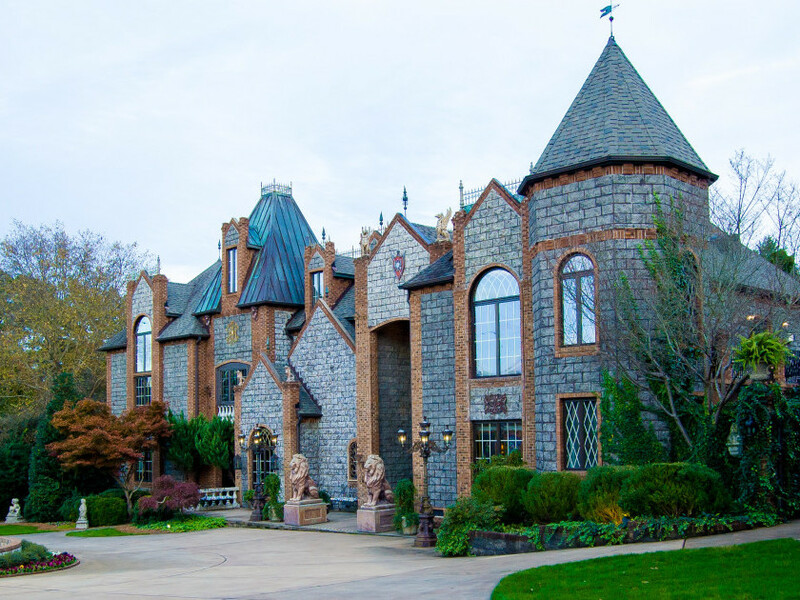 The castle-like home exudes elegance both inside and out. 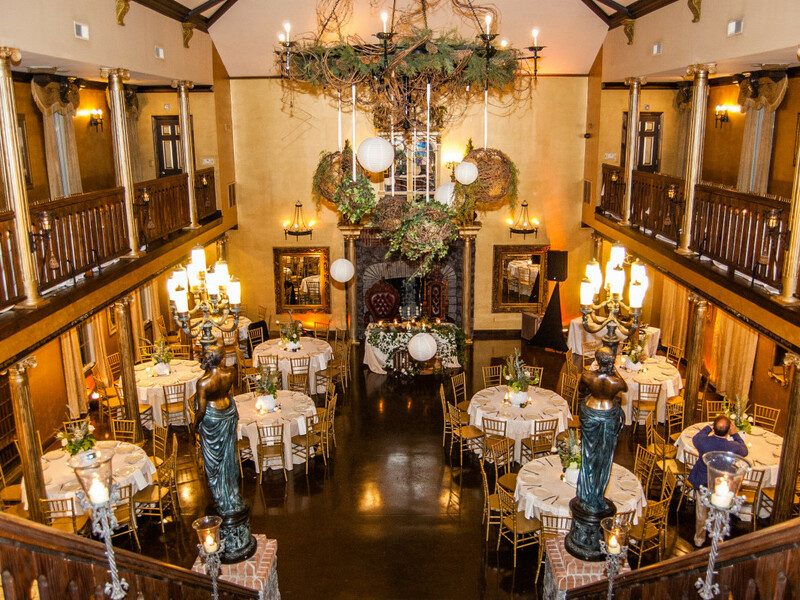 This unique venue is the perfect setting for any event when you want to impress, or feel like royalty. One cannot really understand how special this venue is without scheduling a visit to see the natural beauty of Barclay Villa. 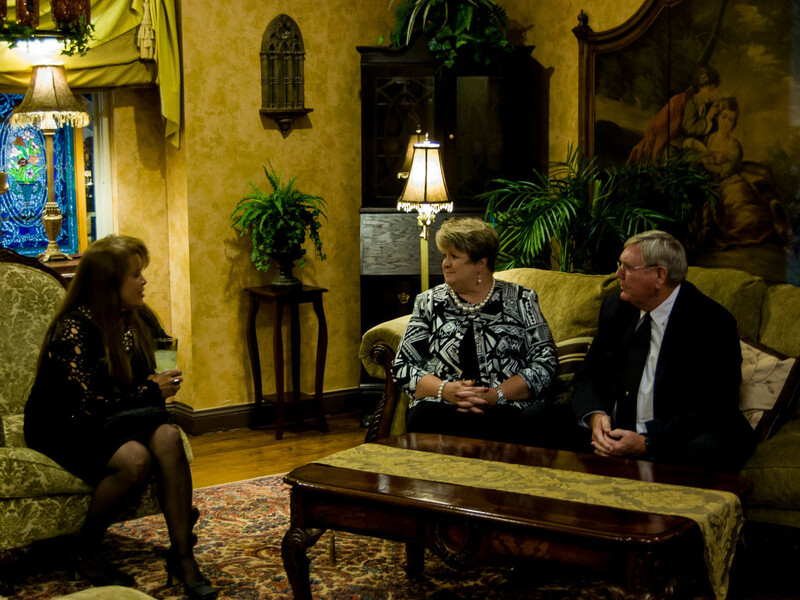 Barclay specializes in serving brides and grooms, but can also be transformed into a banquet or corporate meeting facility when you need to show splendor and class to impress your important clients. We recently had the honor of catering another beautiful wedding here. It’s such a fabulous place to be in the fall. We’d like to thank Toni and Ian for letting us serve their family and friends on this beautiful day. We took some great pictures to showcase the event and highlighted a few of them here. To see the entire gallery, check us out on Pinterest. Cocktail Hour started guests off in the pool area by the beautiful fountains. 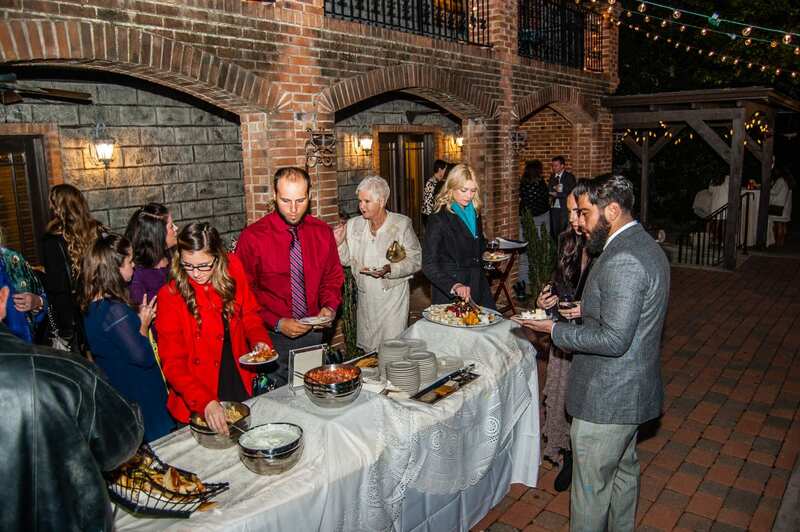 Guests enjoyed fresh Grilled Tuscan, Pita and Focaccia Breads, served with Hummus, Spinach Artichoke and Tomato Basil Spread along with Imported and Domestic Cheeses with Assorted Crackers and a garnish of Fresh Fruit. Inside, dinner was served buffet style featuring a Heavy Hors d’Oeuvres Buffet and a Carving Station. 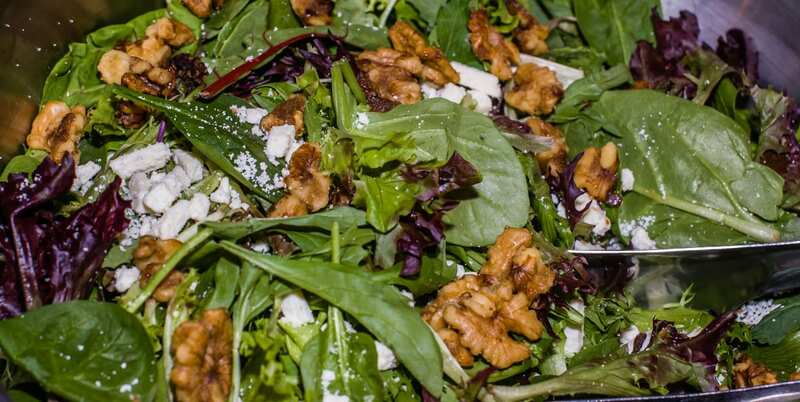 The wedding guests enjoyed a meal of Baby Greens with Feta Cheese and Candied Walnuts finished off with our homemade Strawberry Vinaigrette. Also on the menu for this special evening was hand cut Ahi Tuna on Wonton Chips with Wasabi Aioli, Petite Crab Cakes with Lemon Aioli, Chilled Marinated Grilled Vegetables, Toasted Phyllo Cups stuffed with a salad of Grilled Shrimp, Mango and Cilantro, Crunchy Springs Rolls with Sesame Ginger Sauce for dipping, and our famous Parmesan Crusted Chicken Bites served with a Spicy Apricot Mustard Sauce. The interactive Carving Station was manned by Chef James. He served up a beautiful Rosemary Roasted Top Round of Beef as guests kept lining up. A Balsamic Onion Marmalade, Horseradish and Whole Grain Mustard Sauce was available, along with Assorted Rolls and Butter to make Mini-Sliders. And for dessert, we all indulged in the rich, velvety wedding cake. When it’s time to plan your big day, give us a try. At Catering By Design, the only thing better than our food, is our service. We’ve been serving up smiles for decades, and know exactly what it takes to make sure your big day goes off without a hitch. Call us today and ask about our free menu tastings. Pinterest for Brides! And Brides in our Raleigh Durham Chapel Hill Area! We’ve all seen wedding dresses, bouquets, bridesmaids’ outfits and matching shoes. But have you been also looking at the wonderful venue pictures you can find on Pinterest, and, wedding catering pictures? 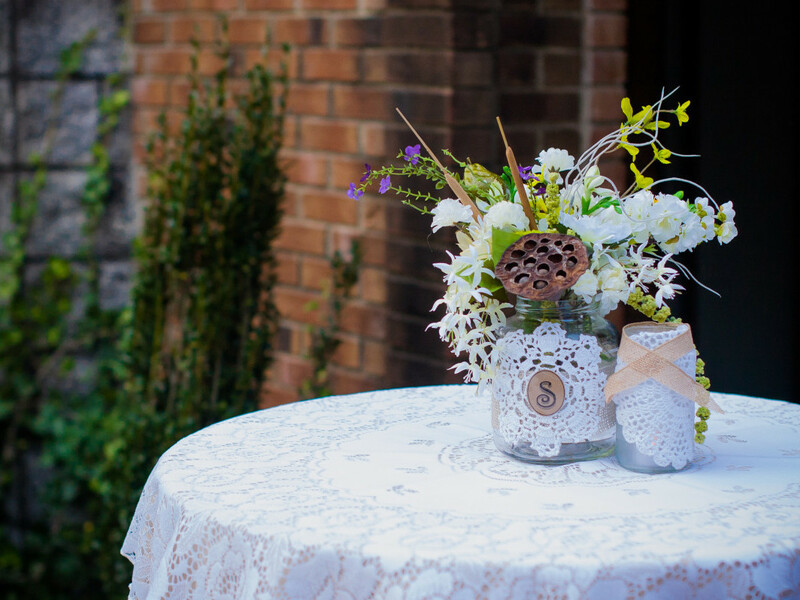 At Catering by Design we serve the greater Raleigh Durham Chapel Hill area, and beyond for weddings, we’ve been making it easier for newcomers to the area to easily see the amazing variety and choice of venues in the area. We focus mostly on those venues where we cater. There are also venues that do all their catering in house, or only use 1 – 2 catering companies. But we cater in at least 70 different venues, if not more. On our Catering by Design Raleigh NC Pinterest Page you’ll find boards focusing on these kinds of topics. So if you haven’t stopped by, please do. Pin the photos you like. Follow some of our boards, or all of them. And share your pictures of Catering by Design events and venues! This tray is offered in several of our sample Wedding Menus. We hope you’ll see some places you’ve not seen before, get some ideas, and enjoy the pictures. Catering by Design is an exceptional customer service award winner, and is known for its delicious food, outstanding reliability, thorough preparation and warmth. We have passion for making your events shine. Call us at 919-481-2366. Schedule a meeting with us to plan your wedding catering and anything else we can help you with for your big day. Follow us on Facebook. We’re on Twitter, and Pinterest, of course. Call 919-481-2366 now and let’s get started! Catering-by-Design has now made it easy for brides and wedding planners to download a Raleigh Area Wedding Reception Venues List in PDF format (with hyperlinks to the venue websites) phone number, city and capacity when available. Let North Carolina’s Catering by Design be your full service caterer for your wedding and anniversary events. Raleigh, North Carolina is the state’s capital citywith upscale restaurants, nightlife and a vibrant arts community. Raleigh is also known for some of the best wedding venues in the state. Catering by Design frequently caters wedding receptions in Raleigh. The Stockroom at 230 in Raleigh NC, in a large loft like space. 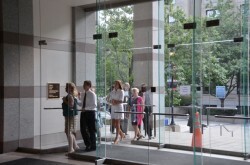 The NC Museum of History downstairs lobby is a spacious and elegant site for wedding receptions in downtown Raleigh, NC. Catering by Design offers full catering services for weddings, corporate meetings, and social, fundraising or family events across the Triangle Area! 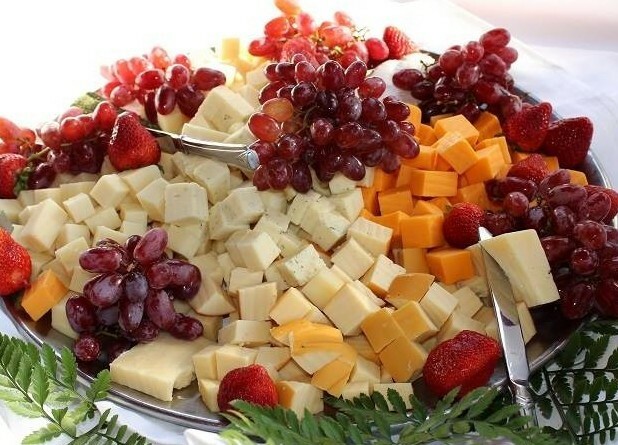 Catering by Design is one of the top caterers in the Raleigh, Durham, Chapel Hill area of North Carolina. We’re a full service caterer for weddings, social occasions and corporate events, serving the full triangle and surrounding areas including Pinehurst and Rocky Mount, Pittsboro and Fuquay Varina, Wake Forest and Carrboro. We’ve even been known to cater a wedding on the coast every so often. Call us and find out how we can help you! (919) 481-2366. 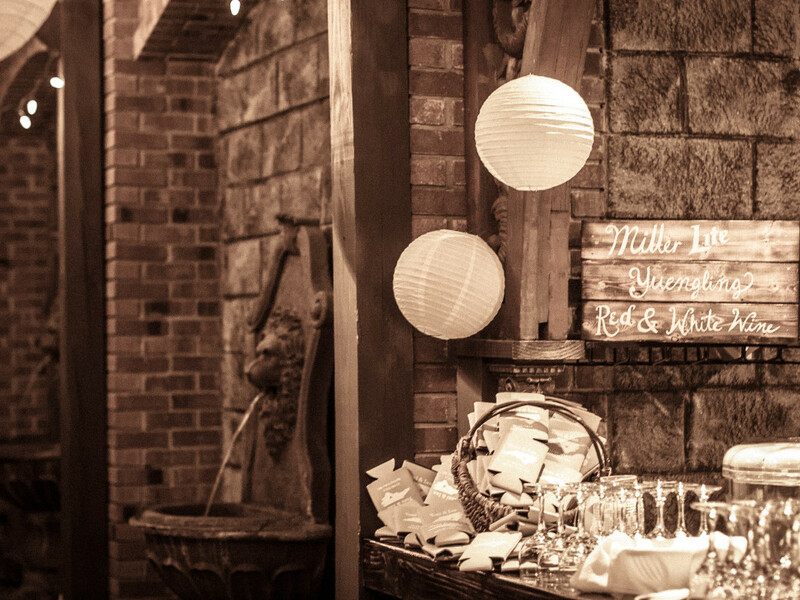 What Questions Will Your Caterer Ask You about Your Wedding? Congratulations on your engagement, and on making progress in planning your big day. 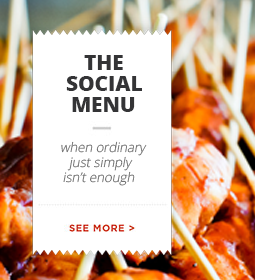 You’re now looking up caterers to see which local caterer feels like the right match for you. You check out our menus and prices. You read about our services and our team. Maybe you visit our Facebook Page and check out our reviews. You like what you see, so you call us for an appointment. You can’t meet during work hours, but you can make it for a 5:30 appointment. You put it in your phone calendar, and set your reminders. Now what? You write down the questions you want to ask us. 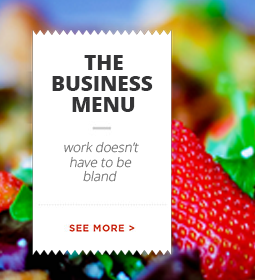 And look over the menus again, to think about what you might like. Your caterer will also have some questions for you. It’s OK if you don’t yet know the answers, we’ll happily share our experience to make it easier for you to decide. But if you’re curious about what we’ll ask, we’ve prepared a list for you to look over. One of the first questions we’ll ask about is your preferred wedding venue. Not every venue allows outside caterers. Catering by Design can literally cater at over 100 venues in the greater Raleigh area, but we need to make sure you’re choosing a venue where we’re a preferred vendor if you choose us for your wedding catering. Here is the list of questions that we, and other wedding caterers, commonly ask their brides. Click here for a PDF of Questions about Your Wedding. Review our popular wedding menu choices, and know you can design your food choices any way you want. We love meeting with our brides-to-be, your fiance, your friends, wedding planner and family at our first meeting. Weddings are exciting, and each of you have your own wonderful stories and vision to share. Congratulations on this wonderful time in your life. We hope you thoroughly enjoy planning and putting your unique touch to your wedding day. 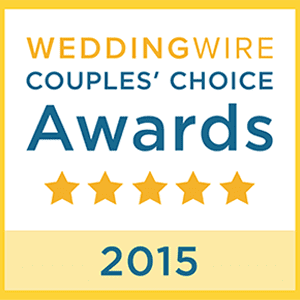 We’re an award-winning wedding caterer, Catering by Design, one of the top caterers in the greater Raleigh area. Call and talk to us about your upcoming wedding and find out what we can do for you. 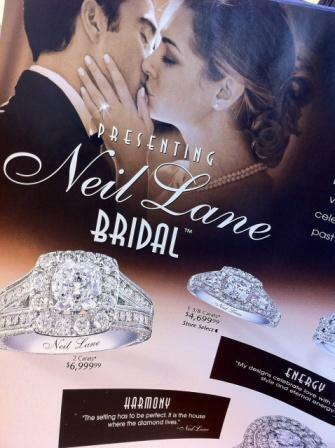 Find out why our brides love us. 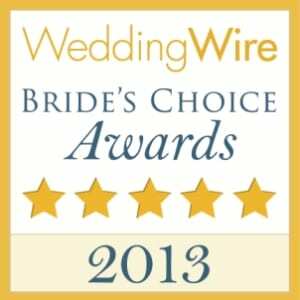 Catering by Design wins The Knot Best of Weddings Award 2012 for Best Caterer in the Raleigh area. 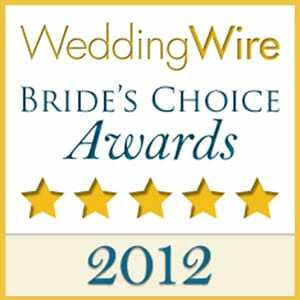 We’re very excited that Triangle brides have voted us the best wedding caterer in the Triangle! We love catering weddings and give our all to make it the best day they could imagine. The Knot, one of the premier wedding sites for brides across America, has an annual survey for recent brides to rate all of their wedding related vendors. 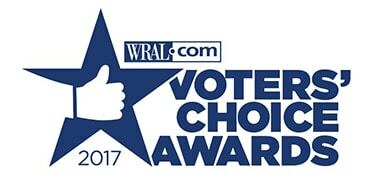 The survey for the 2012 ranking in North Carolina was recently completed, and Raleigh’s Catering by Design was the sole caterer in the Raleigh Durham Chapel Hill area to win. 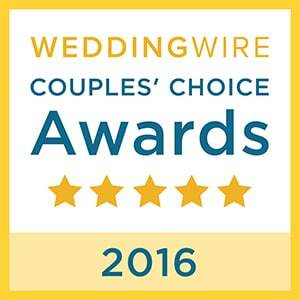 We were notified today of the award by The Knot. 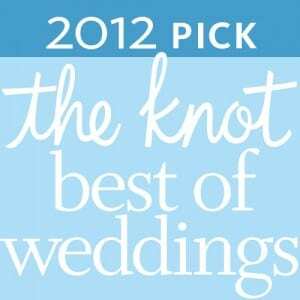 The Knot will publicize the awards as of December 30th, 2011, publishing the Best of Weddings 2012 winners. 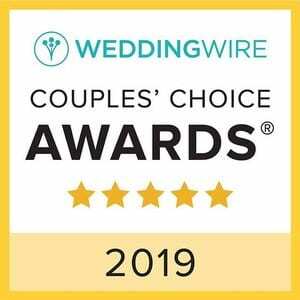 We look forward to adding the award ribbon to our website and heartily thank all our brides for voting for Catering by Design as The Knot‘s Best of Wedding Caterers in the Triangle for 2012. A huge thank you goes out to all our brides for the honor! While Fayetteville Street was lit up with the festivities of the annual SparkCON event, Catering by Design was catering one of Raleigh’s newer downtown event venues, The Stockroom at 230. Right on Fayetteville Street, with a narrow door that you could easily miss, almost like a secret spot, you enter, walk down the hall, take the elevator to the second floor and turn right twice to enter the hall. It’s a large space, with an upper landing, where we set out our bar, and the large lower area ending in windows overlooking the street next to Fayetteville Street. This wedding was for about 150 people. We had a table set with sweetened and unsweetened tea, lemonade and water. We set up a long buffet table serving on two sides to accommodate this larger number of guests. We staffed a bar with wine and beer, had servers walking around offering hors d’oeuvres, and had a carving station where one of our chefs would carve individual servings for guests. Here is the menu for the evening. We’re Catering by Design and we’re one of the top caterers in the Raleigh, Durham, Chapel Hill area of North Carolina. We cater in a wide area that includes Pinehurst and Rocky Mount, Pittsboro and Fuquay Varina, Wake Forest and Carrboro. We’ve even been known to cater a wedding on the coast every so often. Call us for your next event. (919) 481-2366. Find out why our customers love us. Catering by Design’s Blog Home Page. 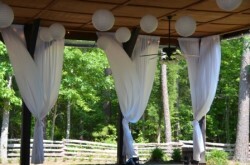 Billowing white curtains at Shady Wagon Farm's indoor-outdoor pavillion on a beautiful summer's day. Today is the day that Hurricane Irene lands on the North Carolina shore. Though the course is well east of the Raleigh, Durham, Chapel Hill region of central North Carolina where Catering by Design provides most of its catering services, the winds and rains that we’re seeing sporadically, will be increasing through the day. There’s no telling how fast the wind will get and how hard the rain will fall. And, today, we’re providing catering for a beautiful bride and her handsome groom for the wedding reception after they take their vows before a wedding officiant, their family and friends. A wedding day on a hurricane day. What now? The wedding’s been planned for many months if not a year or more. People have traveled from out of town to be here. Everything’s reserved and set, and can’t be easily be rescheduled. So the wedding goes on. 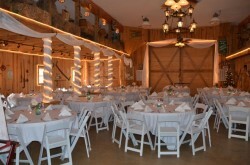 The spacious barn at Shady Wagon Farm where Catering by Design sets up for wedding receptions and dinners. 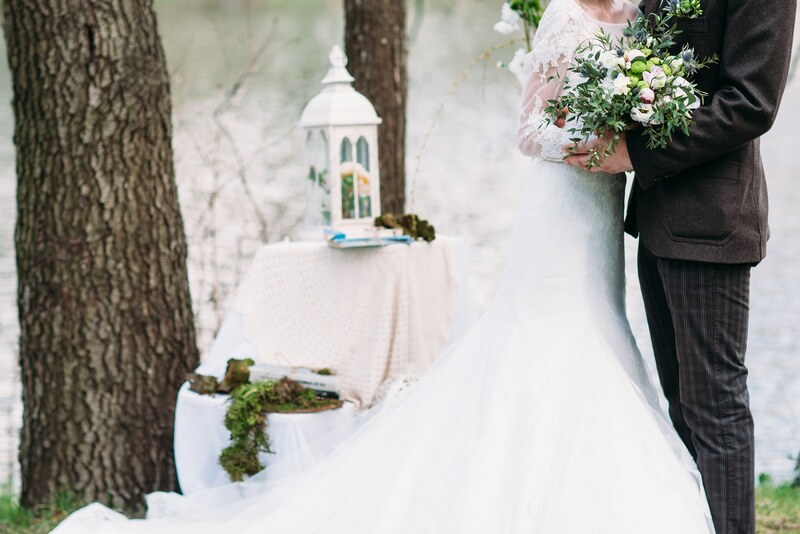 These soon-to-be newlyweds chose Shady Wagon Farm for their wedding venue, a venue that has a beautiful bed and breakfast overlooking a pond, and a large barn in which wedding receptions are held. That’s in addition to an outdoor wedding pavillion, and a very large covered patio, where guests can enjoy the outdoors in good weather. 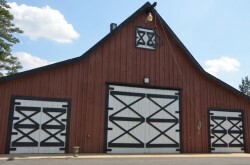 So today with hurricane force winds and heavy rains possible, this young couple can have their wedding ceremony and reception all inside the barn. It takes some re-arranging – or a lot of re-arranging – as we won’t be able to set up for all the different parts of the evening at once, we’ll have to do it in sequence. First set up for the ceremony. Then set up for appetizers, hors d’oeuvres and drinks. Then for dinner, and after that for dancing. The great news is that the wedding can go on! When making your wedding plans in hurricane season and hurricane territory – which is increasingly wide as we see Hurricane Irene’s path up to New York City – choose a location that offers indoor facilities as well as outdoor ones. That way, if the weather gets really bad, all the activities can be moved indoors, and you won’t have to worry about tents in strong winds. 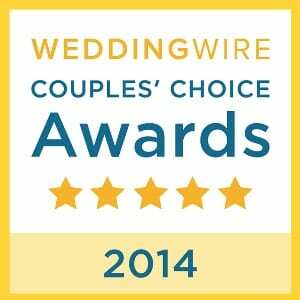 You’re looking for wedding venues in the greater Raleigh area. You have a budget in mind, and a rough idea of how many guests you’d like to invite and you want to see what wedding locations are available. 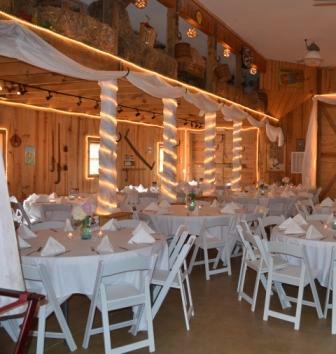 You might be looking for a location for your rehearsal dinner, and definitely looking for an ideal location for your wedding reception, and maybe even your wedding ceremony. The following is a list of venues in the greater Raleigh area. Catering by Design can cater at each of these venues. See which ones appeal to you. 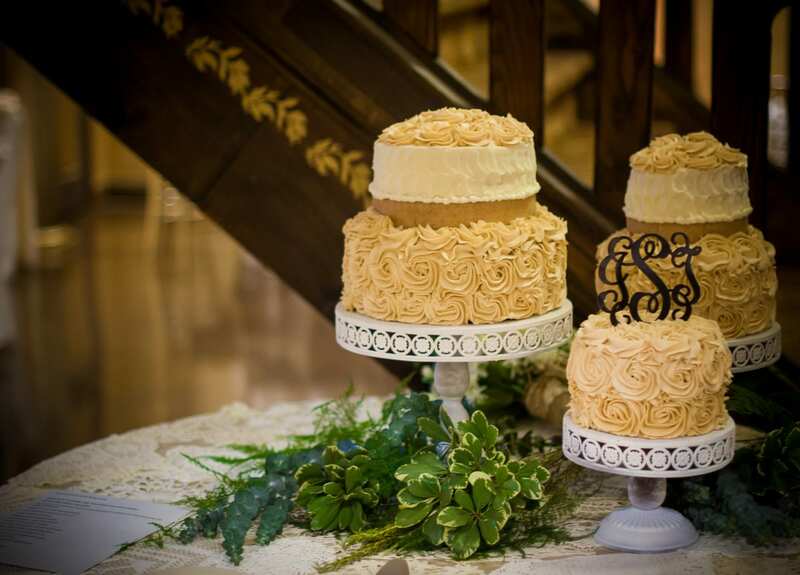 Catering by Design is a caterer at each of the venues listed above, making it easy for brides and event planners to locate choice venues for their events in the greater Raleigh area. Please call us at (919) 481-2366 to discuss catering for your next event. We’d love to cater your wedding, your corporate event or your next party.